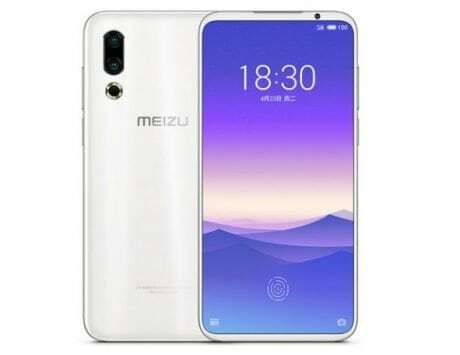 The flagship smartphone is expected to be launched next month at MWC 2019. We’re now just weeks away from Mobile World Congress, which is arguably the biggest and most-important event for the mobile industry. 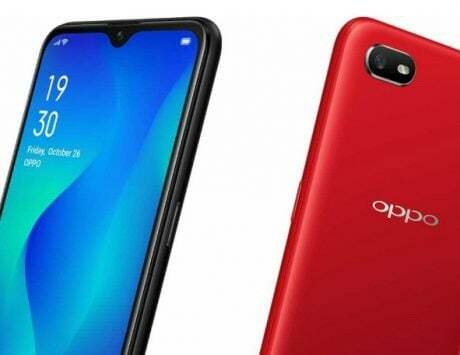 Almost all Android OEMs will be unveiling their newest smartphones at (or around) MWC 2019 in Barcelona, Spain. Earlier this month, Sony started sending out invites for its MWC 2019, where the Japanese technology major is expected to unveil its newest top-tier smartphone – Xperia XZ4. Over the past few weeks, there have been a handful of leaks and rumors regarding Sony’s upcoming flagship. A new bit of information has now surfaced online, revealing interesting details about the smartphone’s camera. According to a report by Sumahoinfo, Sony Xperia XZ4 will have an insane 52-megapixel sensor as part of its primary camera setup. 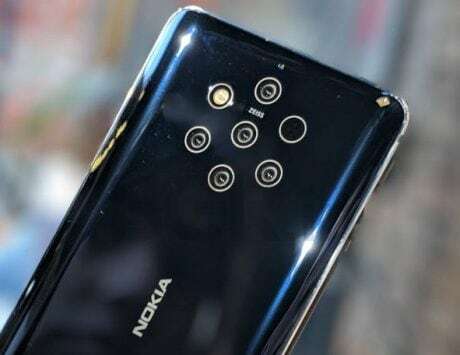 If a separate report from Gizmochina is to be believed, the 52-megapixel sensor will be part of a triple-lens rear camera system belonging to Sony Xperia XZ4 Premium. 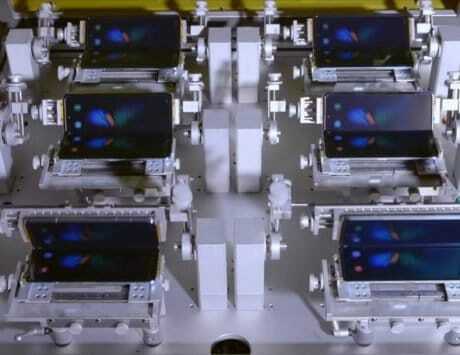 The ‘regular’ version of the smartphone could come with a dual-lens camera system. 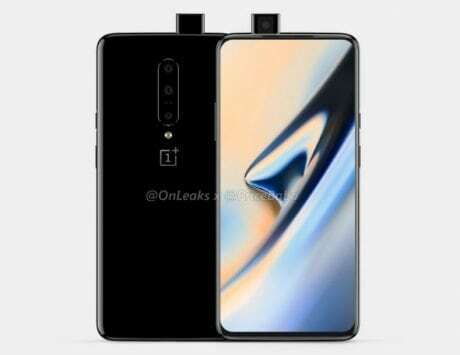 A render shared by Sumahoinfo shows that the 52-megapixel lens will be the main one, and it’ll be accompanied by a 16-megapixel telephoto lens and a 0.3-megapixel ToF lens. 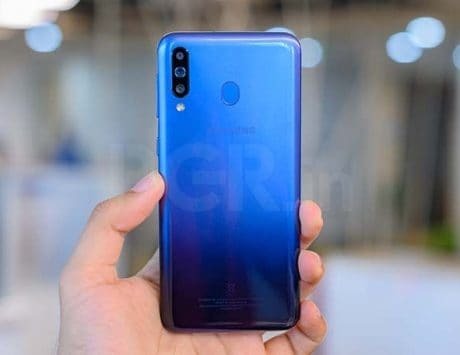 Interestingly, the same publication (Sumahoinfo) recently talked about some of the hardware specifications of the XZ4. 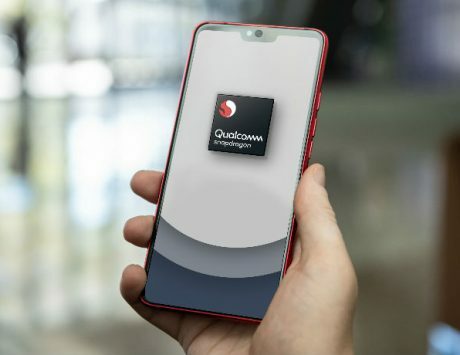 If that’s indeed the case, Sony Xperia XZ4 could come with Qualcomm’s Snapdragon 855 SoC, 6GB of RAM, and 128GB of internal storage. 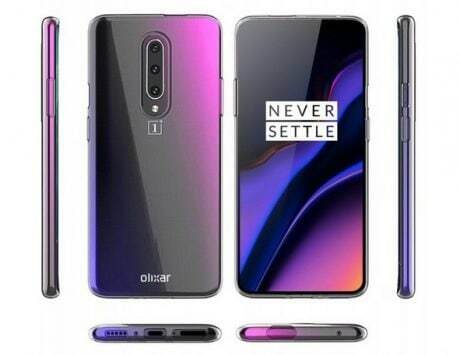 It’s also likely to come with a massive 4,400mAh battery. 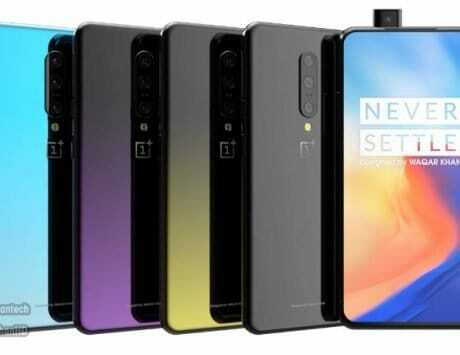 The smartphone’s highlight feature is its extra-tall 6.5-inch OLED panel, which is expected to have a 21:9 aspect ratio. In any case, we’ll find out what surprises Sony has in store for us, in a few weeks.